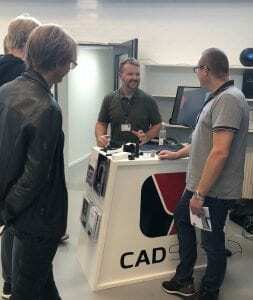 CAD - Cadsys Scandinavia din 3D print, CAD og CAM løsningspartner! 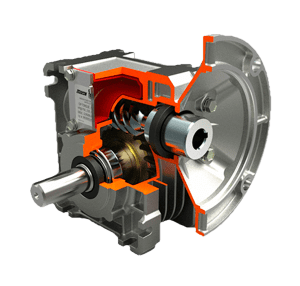 We have a wide selection of CAD-related products and services, which all help increase your efficiency in their own unique way. Vil du skabe tekniske dokumenter udfra dine 3D filer let og hurtigt så er QuadriSpace sagen. Let og hurtigt photorenderings software, der kan arbejde direkte med dine CAD filer. Vi tilbyder flere former for konsulent ydelser indenfor konstruktion, udvikling og projektledelse. Is your production time longer than you would like it to be? 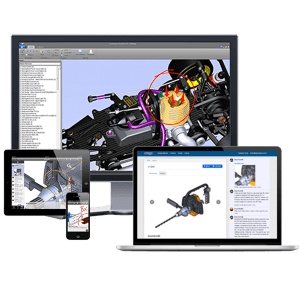 Du you think that it is difficult to operate 3D programs, produce realistic designs or do you find it problematic to make technical documents for your products? Then you might need to update your CAD-software solution. At CADSYS, we have delivered CAD software solutions and counseling for companies who wish to optimize their engineering for over a decade. 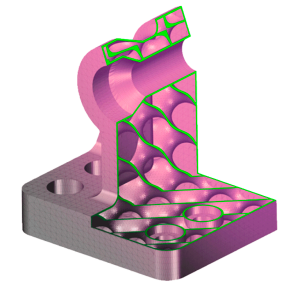 Do you want to minimize the production time for your products, yet are being limited by delays of simulating results, or does it take forever to create product guides or other technical documents because you need coding to use your 3D-files? In 2007, CADSYS started selling software with the 3D-program “Spaceclaim”. 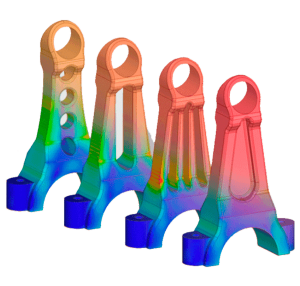 Since then, more products like Ansys Discovery Live, Quadrispace, Keyshot and IMold have joined the group. This means that we can deliver a complete software solution, which supports all aspects of product development. Our consultants can customize a solution for you and your business. You still don’t know which type of software is right for your business? We are here to help. Since 2007, CADSYS have guided our customers to finding the right CAD-software solution that fits their needs. We have delivered CAD-software and competent guidance to big companies like Lego, Volvo, Danfoss and Dinex. We know that it can be difficult and time-consuming to produce realistic 3D-animations and then create them in 3D-programs. It mostly takes a long time to introduce a new CAD-software program. At CADSYS, we solely offer simple and efficient programs. This enables your company to save many working hours, which can be used for generating new ideas and product development. 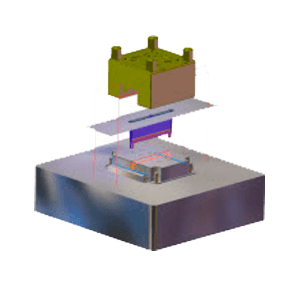 We work to deliver simple, efficient and usable CAD-solutions, which do not require much experience, nor multiple product supplements. 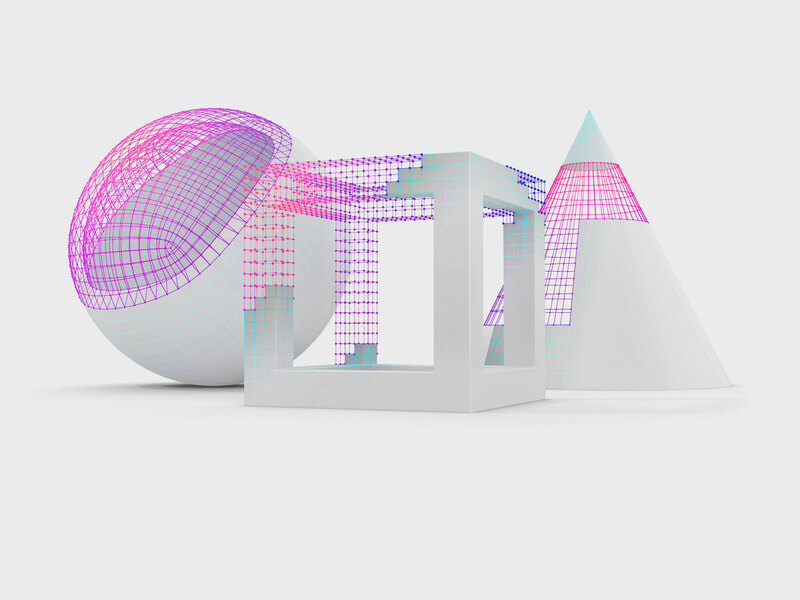 At CADSYS, you can purchase a complete package of CAD-solutions, which support any function from product development, to simulations and producing technical texts using 3D-programs. We want to create the best possible solution for your company. Therefore, we offer various forms of financing our software solutions. We want to make sure that you get the fastest return of investment from our products. At CADSYS, we know that time is valuable, and we want our customers to have success. Therefore, we always offer thorough and expert guidance for customers who use our products. You will not be alone with your questions. We are with you through the process – both before, during and after the purchase of your new software solution. Do you want to optimize the engineering in your company? Then contact us, and we will have a talk about how we can create the best solution for your company.